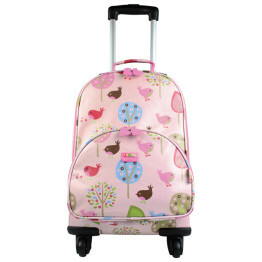 Tags: chirpy-bird, girls-luggage, kids luggage, penny-scallan, wheelie-bag. 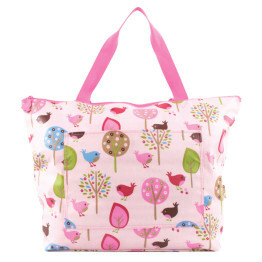 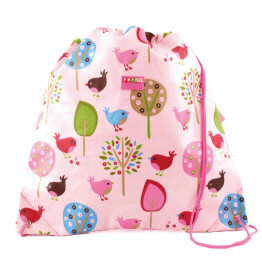 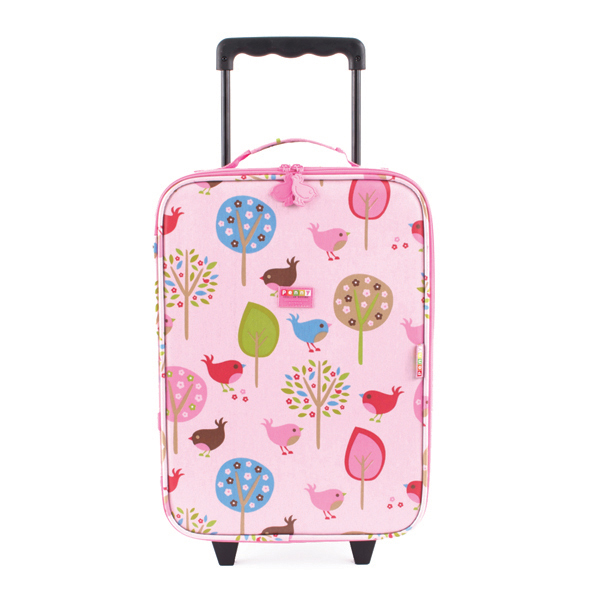 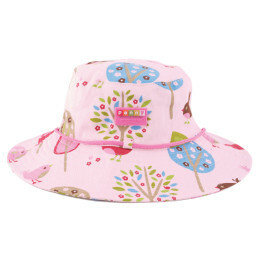 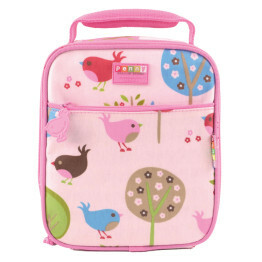 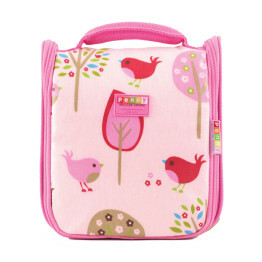 This pretty Penny Scallan Wheelie Bag Chirpy Bird is fun and fashionable for any little traveller and completely unzips so you can easily pack and access items. 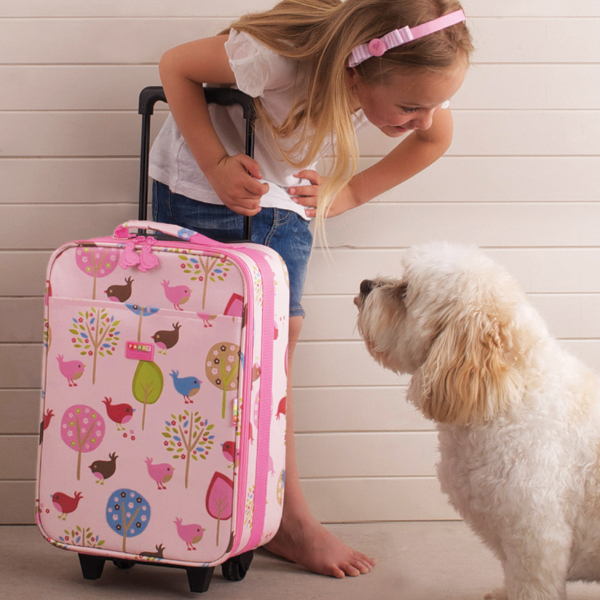 The outside is covered in a stylish matt polyurethane (PU) to give a vinyl look, so can be easily wiped clean. 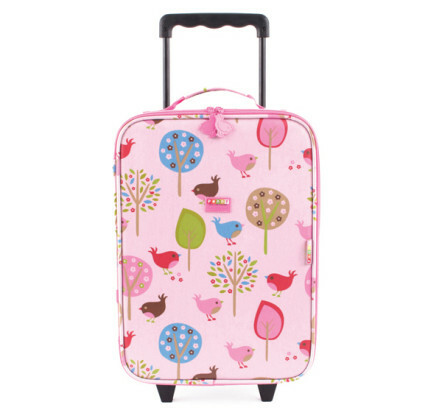 The handle is fully extendable.